We are looking for Volunteers to help us operate radios during Field Day. This year will be special, because –thanks to John (W7CD)– we will be running FT8 for the first time. 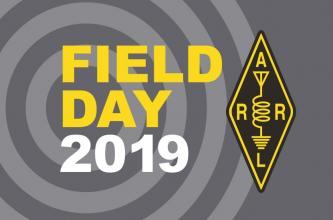 If you would like to volunteer, please return to this page soon, as we will have more information for you, or you can find our contact information in the ARRL Field Day Locator.